The year is 1923. Two brothers have just returned to their childhood home in Dawson City in Yukon Territory, Canada after four years of college in San Francisco, CA.Twenty-two year old River is ready to settle down and join his parents in working their lucrative gold mining operations. His older brother, twenty-three year old, Patrick has found a new passion in the thrill of piloting airplanes. The brothers have shared everything for as long as either of them can remember. 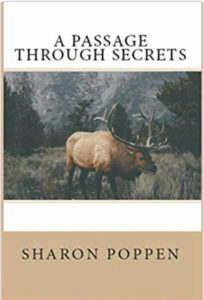 The thought of pursuing different life choices does not sit well with them, especially River who worries about his brother’s safety in the new contraptions.As the brothers work at coming to terms with their choices, an unsuspected revelation puts both their lives on hold when a man from their father’s past arrives in the Yukon. 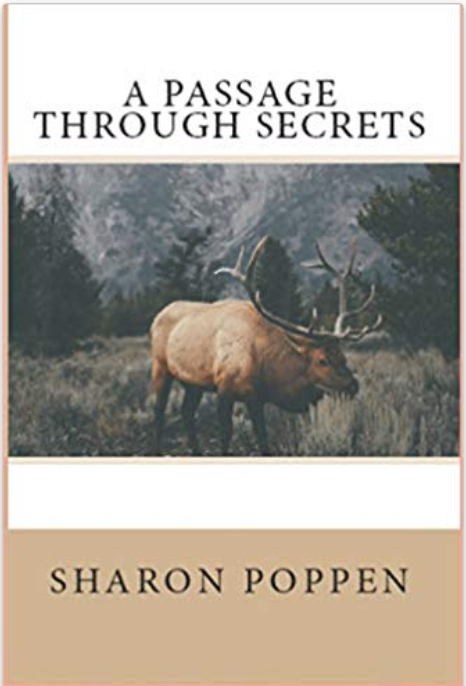 His arrival demands the exposure of deep family secrets.These secrets take level-headed River on a journey of moment-to-moment discovery he never imagined or wanted. It forces fly-by-the-seat-of-the-pants Patrick to think ahead, to plan, to find a way to help his brother.Along the way, each brother meets life-changing people who offer help, wisdom and love as their treks force them to realize how much they have learned from each other over the years.